This is the reason we're open 24/7! When a spring breaks, its never convenient. So give a call and we'll head out right away to make sure you're day isn't inconvenienced! We all know that things don’t always go as planned—but no homeowner wants to deal with their car being trapped in the garage due to a broken spring break. When a spring breaks, the best choice is to call Southwest Garage Doors immediately. As the leading garage door repair and replacement company in the valley, we will ensure quality repairs so your life can get back to normal. 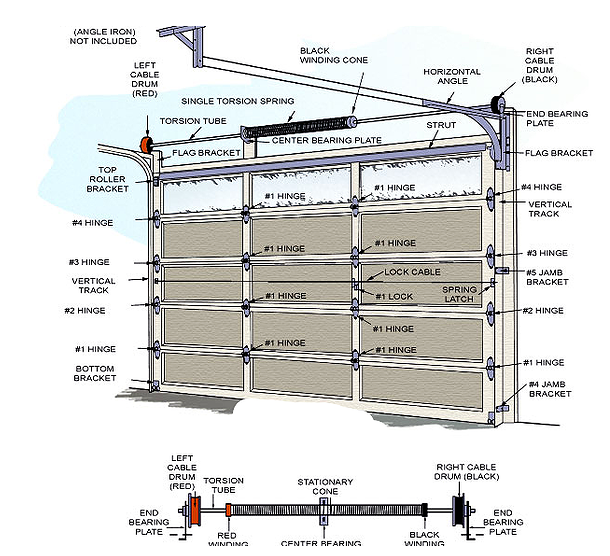 As the most important part of your garage door, springs commonly break or become out-of-balance due to overall use. Similar to a car, garage doors experience wear-and-tear and need to be re-tightened and maintained every 2-3 years by a trained professional. 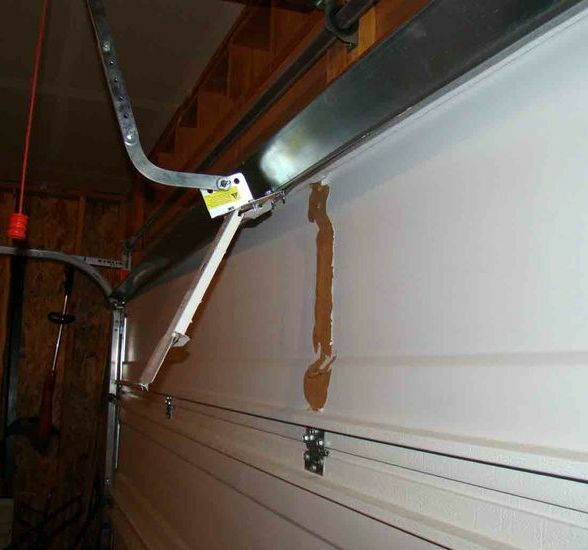 The spring acts as a counterbalance for the entire garage door, so when broken it can easily fall and cause serious harm. If you know your spring is broken, the door needs to remain shut and not used until a professional replaces the component. While not immediately dangerous, springs that are out of balance can cause premature wear to your garage opener and other key features. Leading to more maintenance down the road. 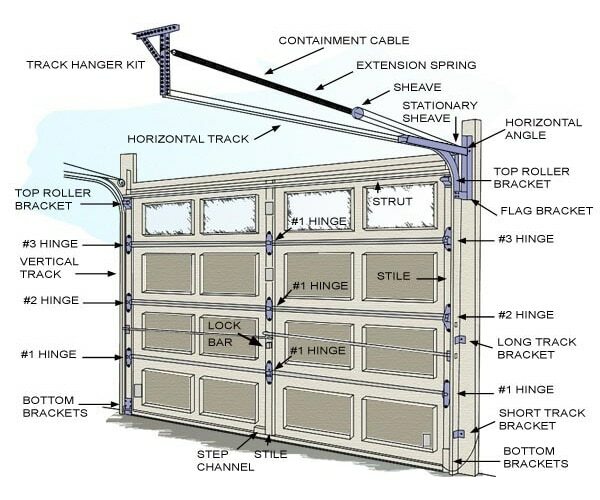 The first step in repairing your garage door springs is knowing the type of spring system you have. The three spring types are torsion springs, extension springs, and Wayne Dalton Torque Master. 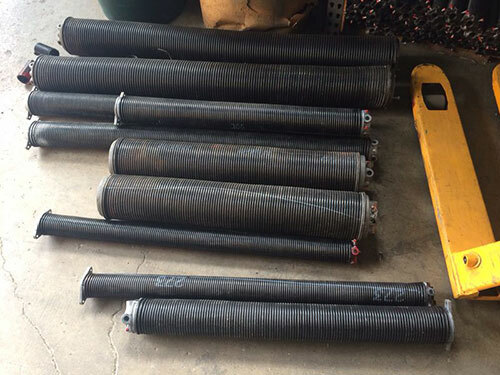 Torsion springs are a counterbalance system that consists of one or two tightly wound springs on a steel shaft with a cable drum at each end. 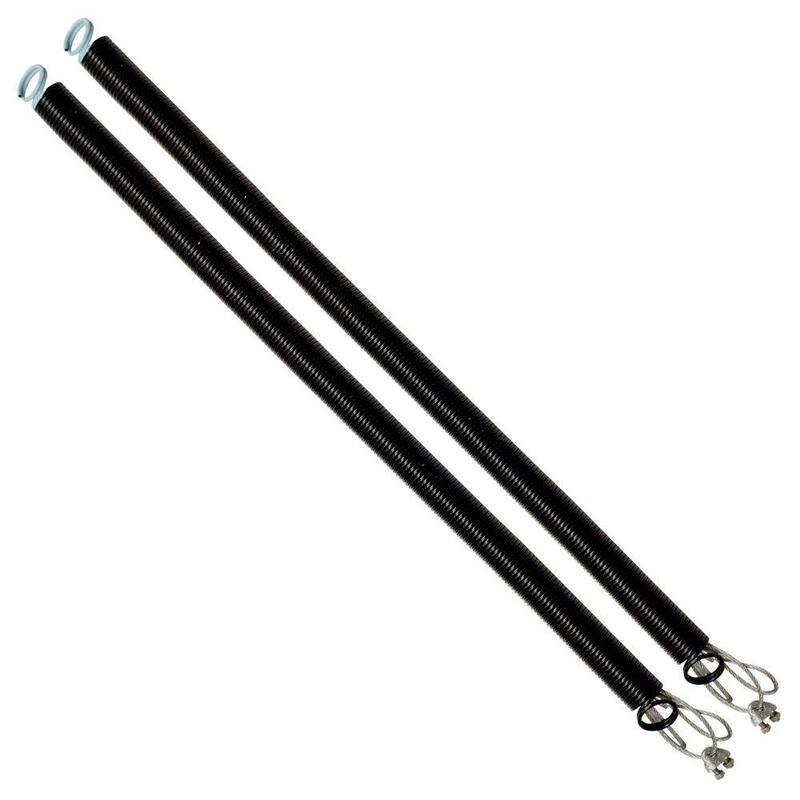 Located above the opening of your door, these springs are commonly made of galvanized or oil-tempered steel. Southwest Garage fixes springs with oil-tempered material due to their overall longevity between services. We formulate all of our springs with Holmes springs to be at least 20,000-25,000 cycles to ensure your door springs are long-lasting and durable. 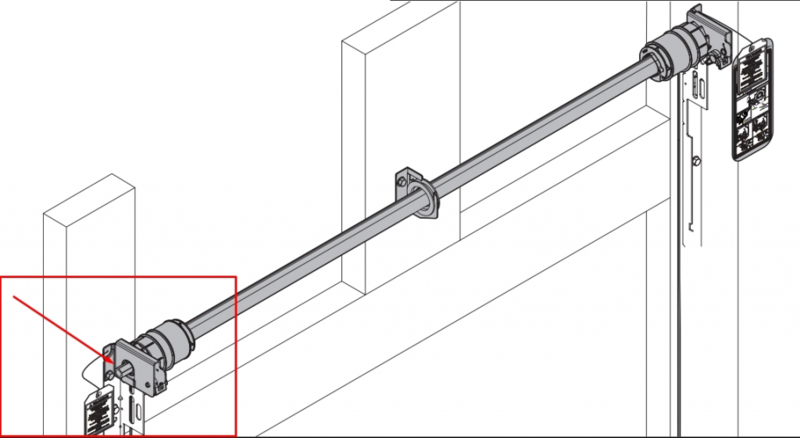 While we do not replace extension springs due to the risk of injury, they are located alongside the door opening and are based on resistance. As more force is used to pull out, the spring expands. Torque Master Systems are a re-design of the standard torsion style spring assembly and housed in a metal tub. Although we do not repair these systems, we will convert it to the proven torsion system instead. When springs break within the Wayne Dalton, it’s unnoticeable until damage occurs. To save you from future inconvenience, we recommend replacing both springs at the same time regardless if only one broken. This will help keep your garage door safe and long-lasting. 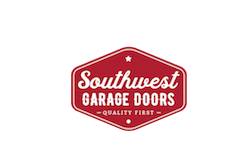 Please contact Southwest Garage Doors when your springs break or need routine maintenance. We guarantee quality service and an honest quote with each assessment! Torque Master System are a re-design of the standard torsion style spring assembly. The Springs are housed in a metal tub and can not be scene. We DO NOT repair these systems. We will always convert your torque master system to the proven torsion style system.